thanks yeah kinda amazed myself with the 2254 pic and well the bond just did not wanna play in the sea today altough i tried! Unfortunately I can't embed pics, or take good ones. Hi, I am new here. Here are mine. Geronimo61 and estrickland like this. khw those are some drooling worthy sm300's you got the . To qoute the words of a certain bond girl: Beautifull! 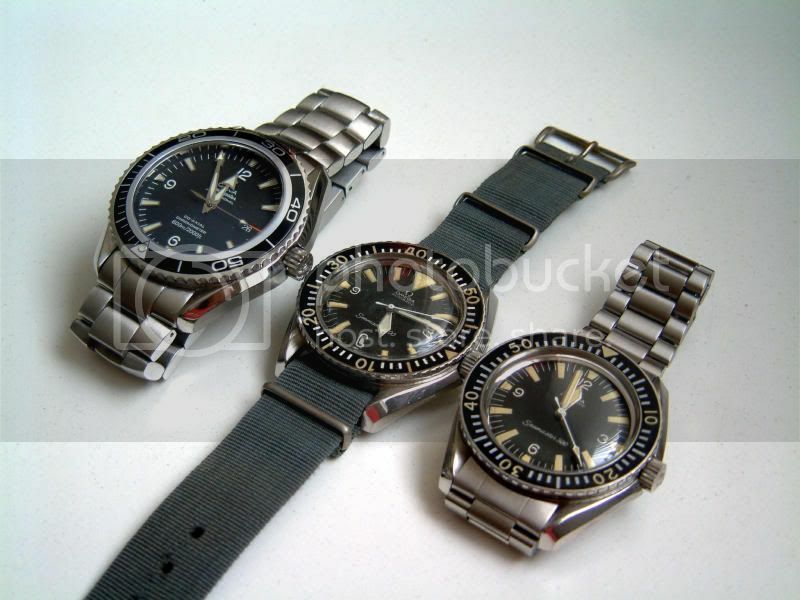 Thanks, the first one I got is the one with nato strap. I paid $700 for it 12 years ago. It was from UK. The bezel was stuck. I put some baby oil to loose the bezel. 2 years later, another SM300. Last month, I got a PO. They are all beautiful. 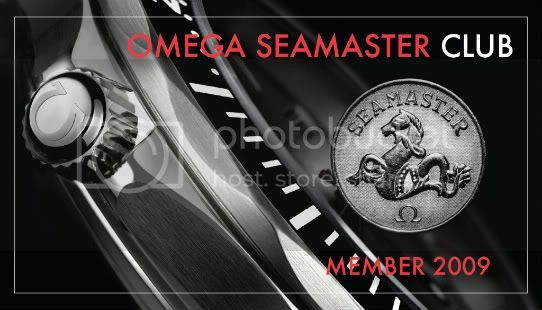 Quote from Bond: "It is Omega"
Here's my one and only... have it on steal now, but haven't had the opportunity to take a picture of it yet.